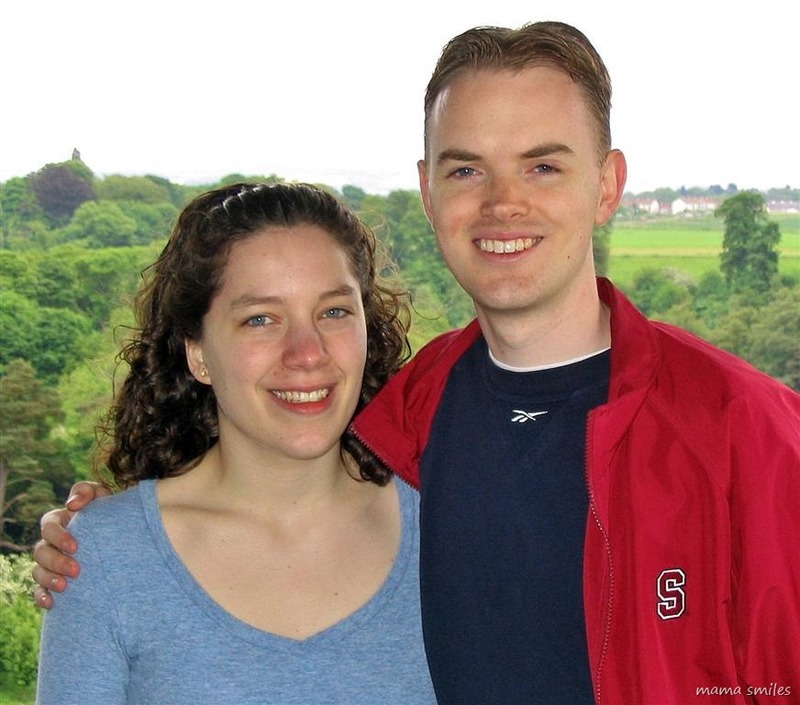 Mike and I moved to Scotland for graduate school in the fall of 2003. 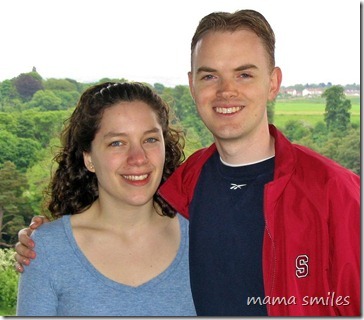 Don’t we look young? And my, the sun was bright that day! 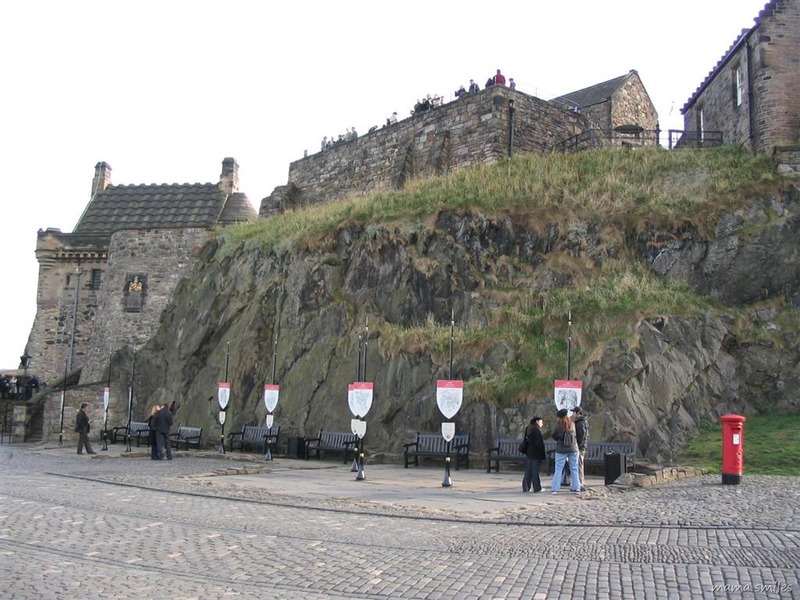 Edinburgh Castle is built on an extinct volcano. 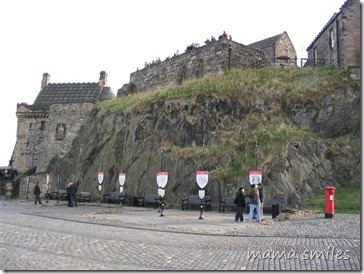 You can easily spend an entire day visiting this castle alone, and it is home to the oldest building in Edinburgh. 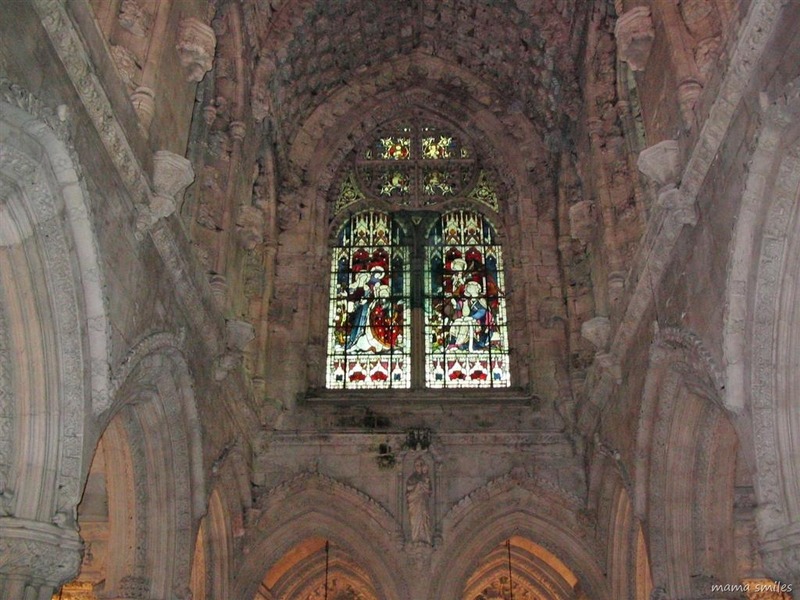 It currently houses the Stone of Scone. For older kids and parents, you can get an introduction to the symbolism behind the Stone of Scone through this movie. 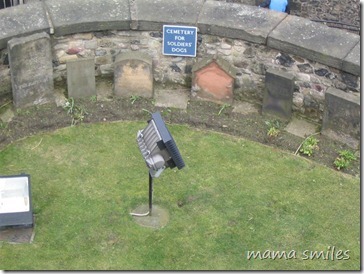 One of Edinburgh’s most famous inhabitants is the dog, Greyfriar’s Bobby, whose story inspired numerous books and films. 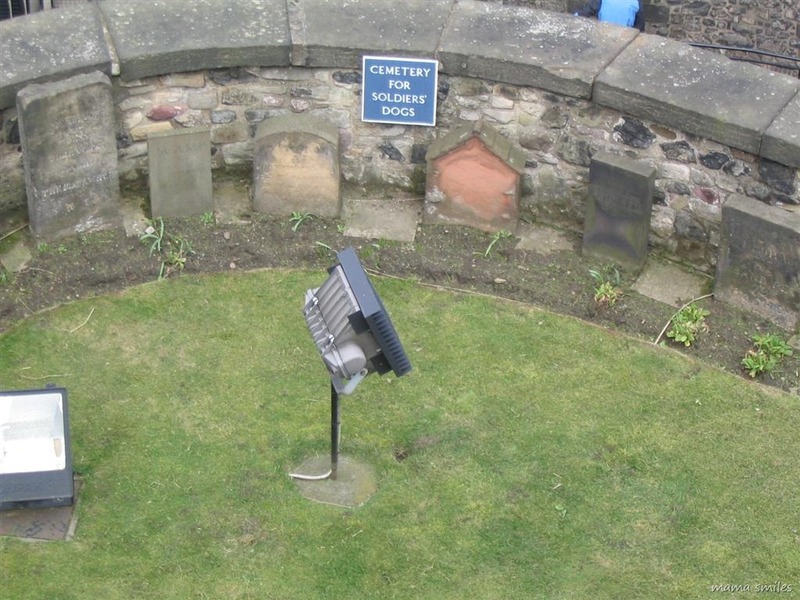 He is buried most appropriately in Greyfriars Kirkyard, but Edinburgh’s appreciation for dogs is also evident in the castle’s cemetery for soldiers’ dogs. The castle hosts a number of events each year. 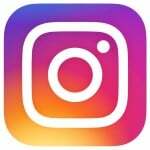 Perhaps the most well-known is the world-famous Royal Edinburgh Military Tattoo. 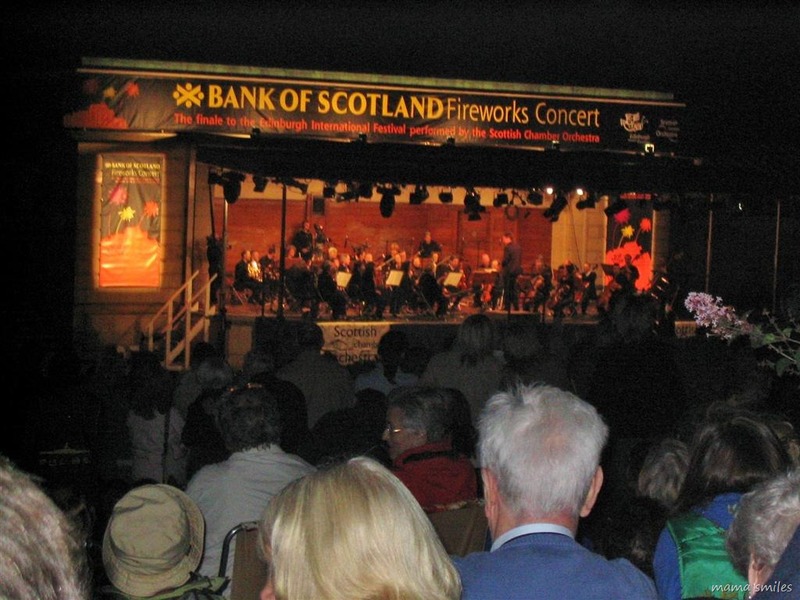 It is well worth attending, as is The Bank of Scotland Fireworks Concert – for which you sit in the Princes Street Gardens and listen to music as fireworks are set off all across the castle walls, in time to the music! One of the main streets in Edinburgh is the Royal Mile. It has Edinburgh Castle on one end and Holyrood Palace on the other. 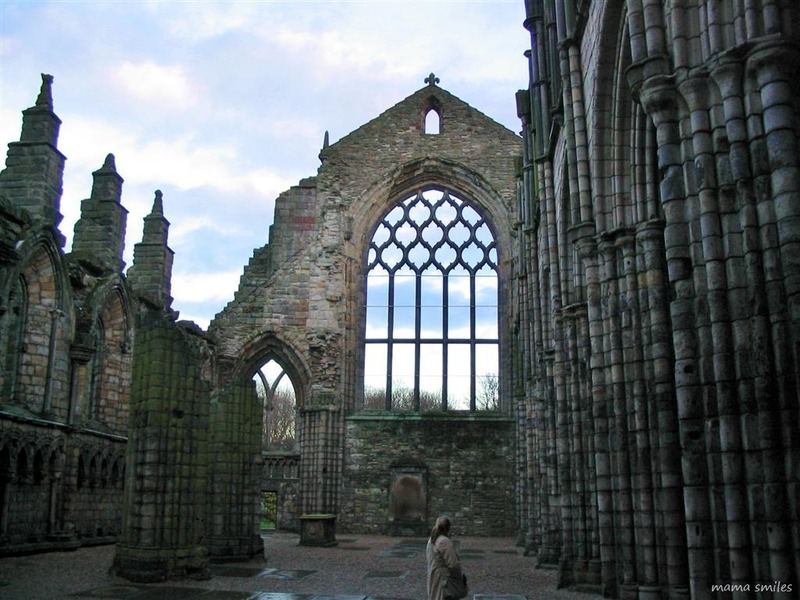 The ruins of Holyrood Abbey stand on the grounds of Holyrood Palace, where the Queen spends part of her summer each year. 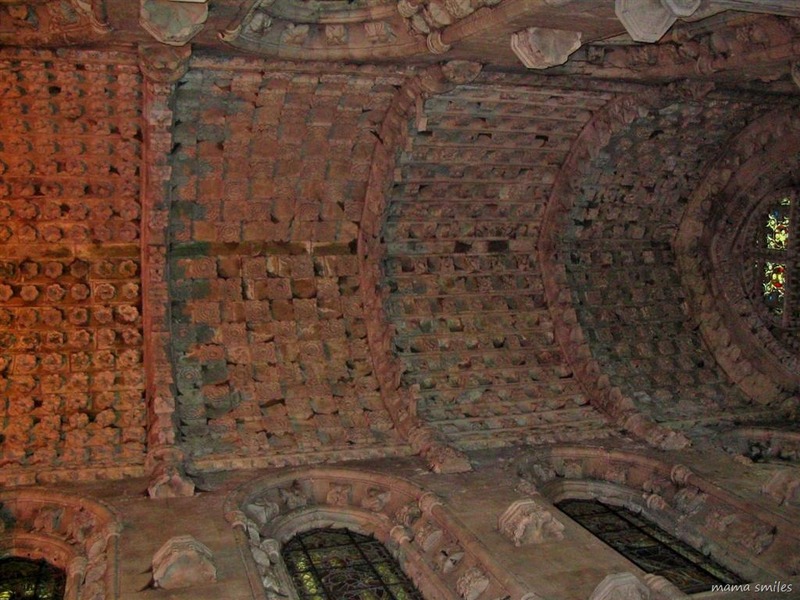 You can find the incredibly ornate Rosslyn Chapel just outside of Edinburgh, in the town of Roslin. Roslin is also the home of Dolly the sheep, whose taxidermied remains you can now find in Edinburgh, at the incredibly diverse (and free!) National Museums of Scotland. 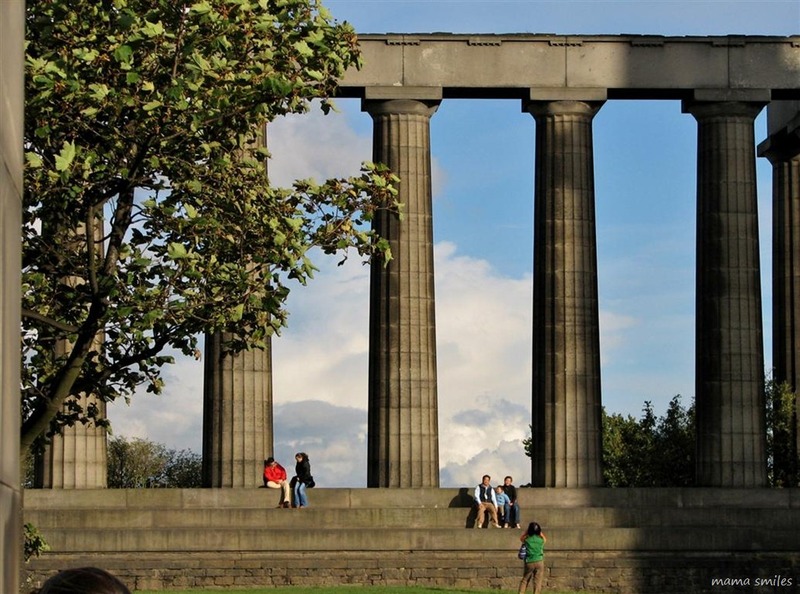 The National Monument (pictured below) stands on Calton Hill in Edinburgh. Designed to commemorate the fallen soldiers of the Napoleonic War, it was meant to be a facsimile of the Parthenon. 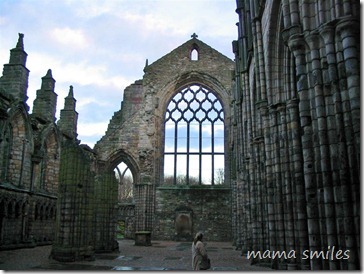 Funds fell short and it was left unfinished, which is why it is sometimes called Edinburgh’s Folly. Holyrood Park allows an escape from city life – well within the city centre! 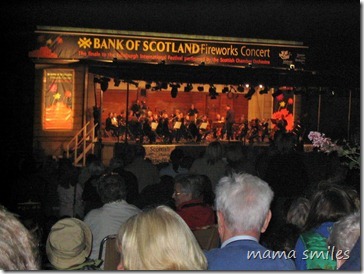 This park combined with the Royal Botanic Garden Edinburgh provide plenty of opportunities to enjoy nature. If you are on the south side of the city, you can also enjoy a stroll through The Meadows, a very large grassy public park. 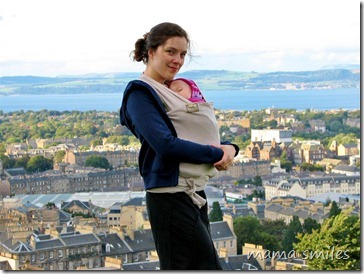 When Emma was a baby, The Meadows were her favorite place. Sometimes walking under the trees there was the only thing that would make her happy! 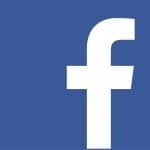 If you want to see animals, I highly recommend the Edinburgh Zoo – you can check out their Penguin Cam from the comfort of your own home, and other animals can be seen through their official YouTube channel! Mike and I have many wonderful memories from our time in Edinburgh, most of all the arrival of our beautiful daughter, Emma! We look forward to the day when we can take our entire family back to visit this incredible city! Exploring Geography is a weekly feature showcasing cities, states, and countries in a child-friendly manner. 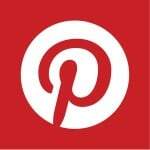 Email mamasmilesblog at gmail dot com if you are interested in contributing a guest post. I’ve always wanted to go there. So is Emma a dual citizen? No, unfortunately – because we were there on student visas. Edinburgh is a beautiful city! My oldest (14) is going to Scotland in a few weeks! I have never been, but I hope to go someday. I hope he takes a lot of pictures! I’m sure he will have a wonderful time! I love Scotland. 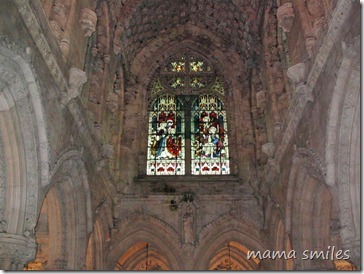 My paternal ancestors are from Aberdeenshire and I have been there many times. Now you have made we want to go back! Aberdeenshire is beautiful! We didn’t get to see much outside of Edinburgh while we were there (tight student budget), and I really hope we can make it back, both to visit Edinburgh again and to see more of Scotland! What a great tour of a wonderful city! Makes me want to go back… We enjoyed the castle, Royal Mile, and zoo – especially the penguin parade – but I’d love to visit Emma’s meadow and the other places you mentioned. 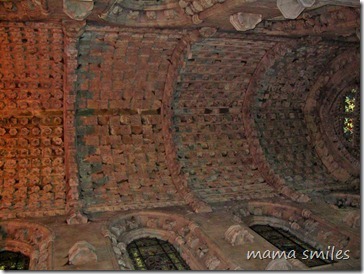 Great post – I almost feel as if I visited Edinburgh again. I’ve been there in 2000 for work and took some time to visit the most famous sights. How near that Emma was born there, too bad she couldn’t get dual citizenship though! We were very disappointed about the dual citizenship. Emma is definitely proud of being born in Scotland! 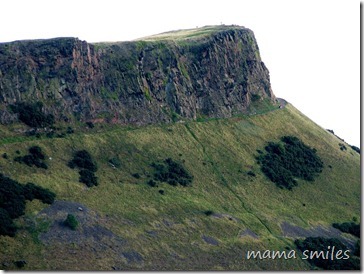 I’ve always wanted to visit Scotland but this post makes me want to visit even more! 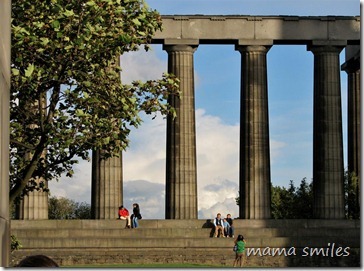 Lately the travel bug has been biting and now Edinburgh is another must see place I am adding to our list. It sounds as though it is a perfect place to visit with children. I think so! I really hope we manage to take our children there, someday! 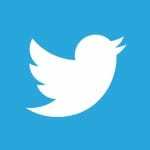 Beautiful pictures, and fascinating information. I would love to be able to travel to Scotland someday. I guess I know who to get info from! I love your geography features! And I remember that great picture of you wearing Emma, it is so lovely.